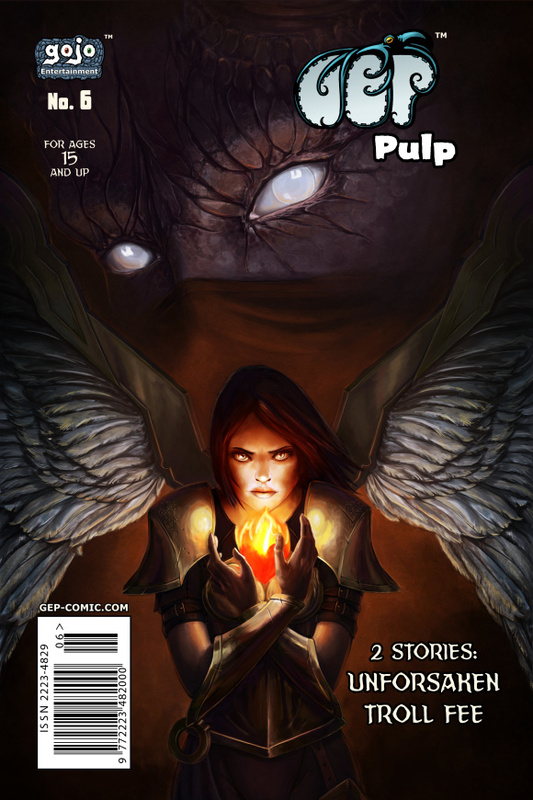 GEP Pulp #6 is available in digital format! 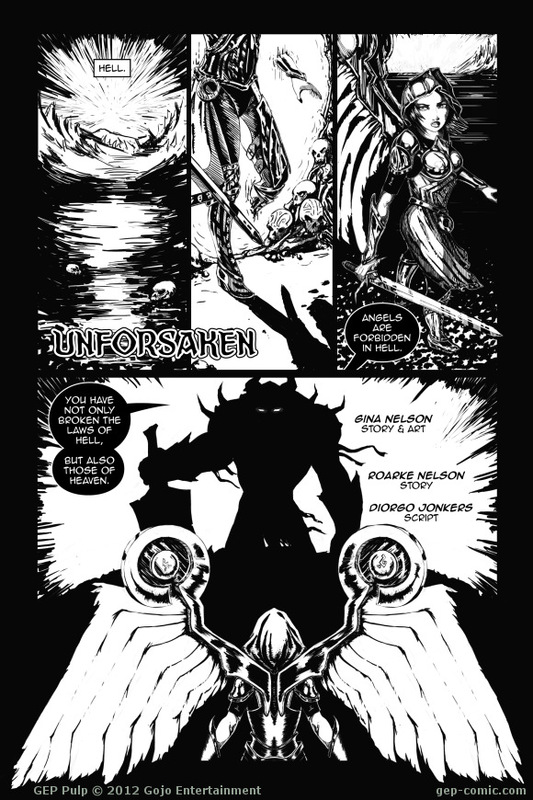 This issue contains 2 short stories: Unforsaken and Troll Fee. The printed version will be available in October.